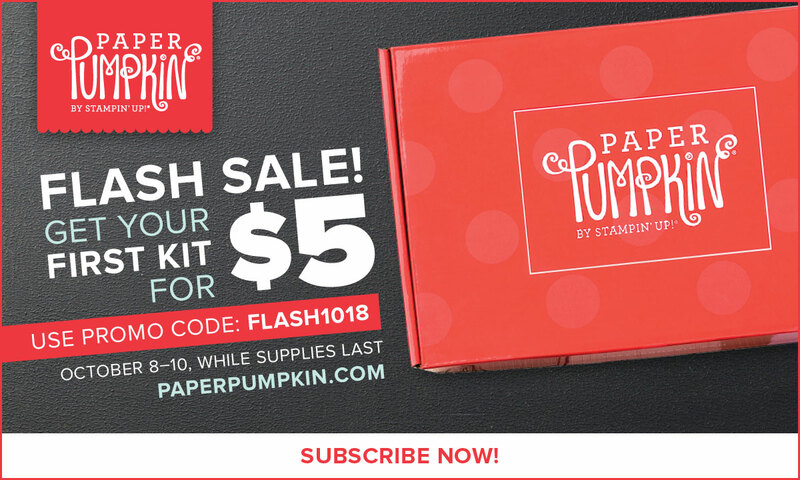 Starting Monday Paper Pumpkin is having a flash sale! For new subscribers the cost is $5.00 for the October kit! 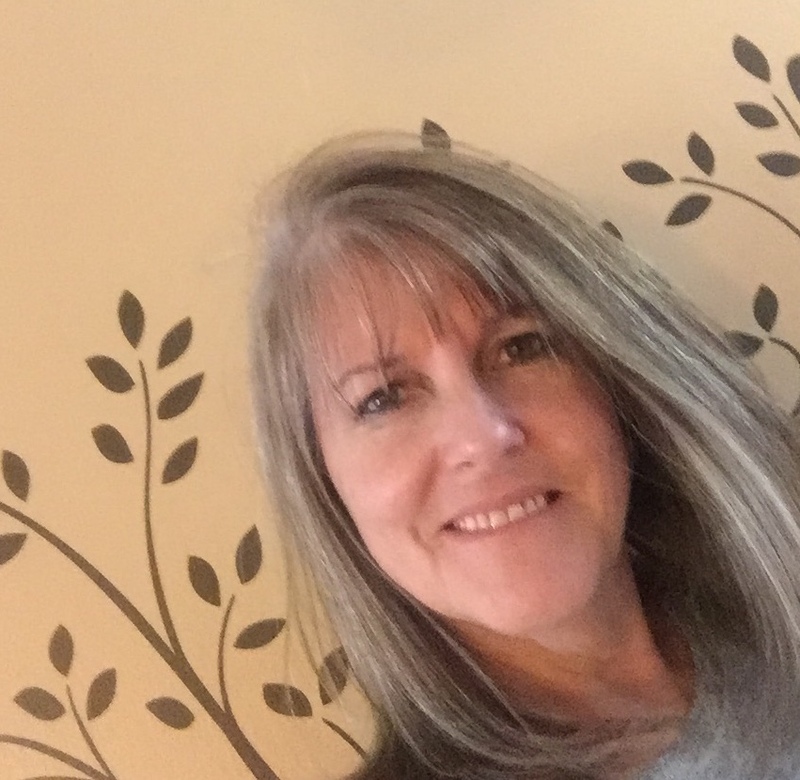 If you want to get started? 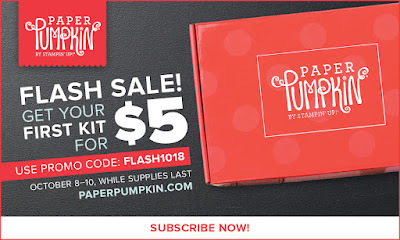 Click the following link https://www.paperpumpkin.com/en-us/sign-up/?demoid=54330 to sign up. Be sure to use the Discount Code FLASH1018 when you order and I would order first thing Monday morning. 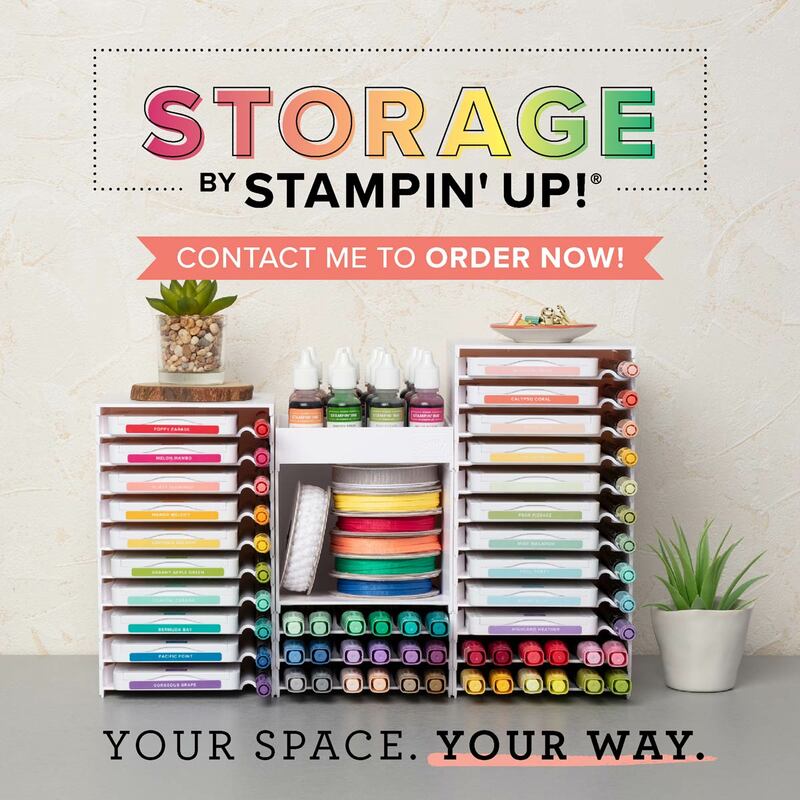 Or contact me and I will be happy to sign you up. Only a certain number of kits will be offered at this great price. Once they are gone, they are gone. 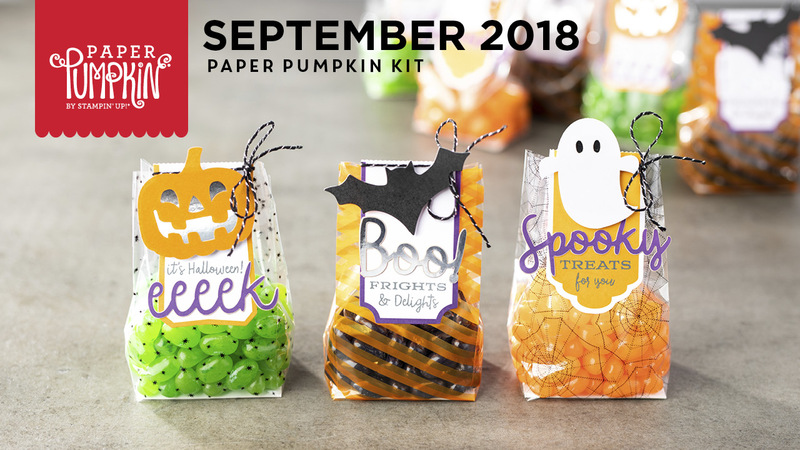 I have attached a picture of the September Paper Pumpkin kit.